Polyeco Contemporary Art Initiative (PCAI), successfully participated at the 2017 Climate Change Conference that took place in Athens on July 4, with Angelo Plessas' digital installation "EverythingHappensAsItShould.com". 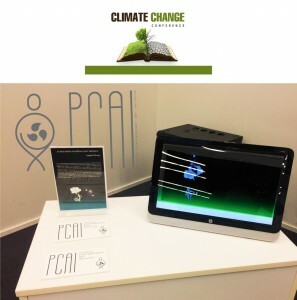 PCAI participated at Climate Change Conference after receiving an invitation by Boussias Communications, an independent business publishing and information company. 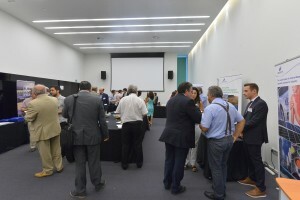 The conference was organized by weekly digital Newsletter Plant. 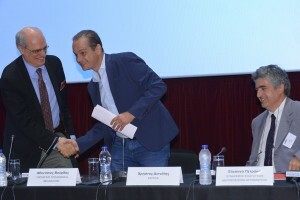 Distinguished foreign and Greek speakers, experts and practitioners from a wide range of businesses, as well as representatives of ministries, energy management bodies, financial institutions and consultancy firms in Greece and abroad, presented specific opportunities and threats. The conference acted as an information and dialogue platform on the impact of climate change policies on businesses in all sectors. The agenda of the conference was structured in two axes. The first analyzed the framework for climate change and carbon dioxide markets. 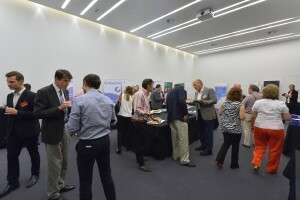 After the introduction, definitions and alternative technology solutions were presented. Then, emphasis was placed on legislation, regulations and other institutional tools on the greenhouse effect. Finally, a special presentation on the «coal» markets took place. 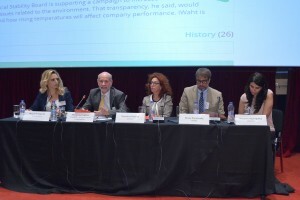 The second pillar highlighted the impact of climate change policies on specific sectors, distinguishing between direct impacts (employment, investment, environment), indirect (peer pressure but also through funding to the extent that it is affected by these policies) and intangible / soft, that is through corporate social responsibility and business image. 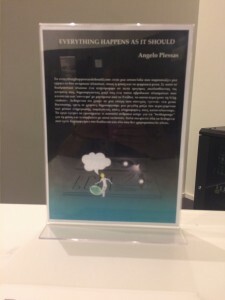 EverythingHappensAsItShould.com, is a digital installation by artist Angelo Plessas,was commissioned by Polyeco Contemporary Art Initiative. 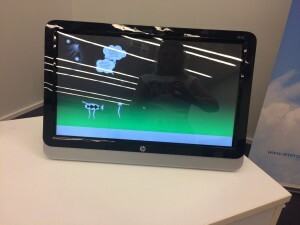 The messages that appears in the installation are actual posts by users of social media which include the word “nature”. In this way, the artist creates a link between the physical and digital world, two worlds within which we all move in daily, exchanging information and opinions. At the same time, the artwork invites us to consider the most ecological way of exchanging information, even when it comes to discussions on the environment. 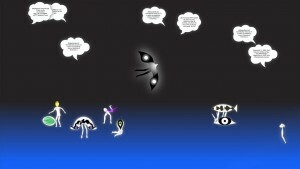 The interactive format of the project is located on website EverythingHappensAsItShould.com, freely accessible to visitors.